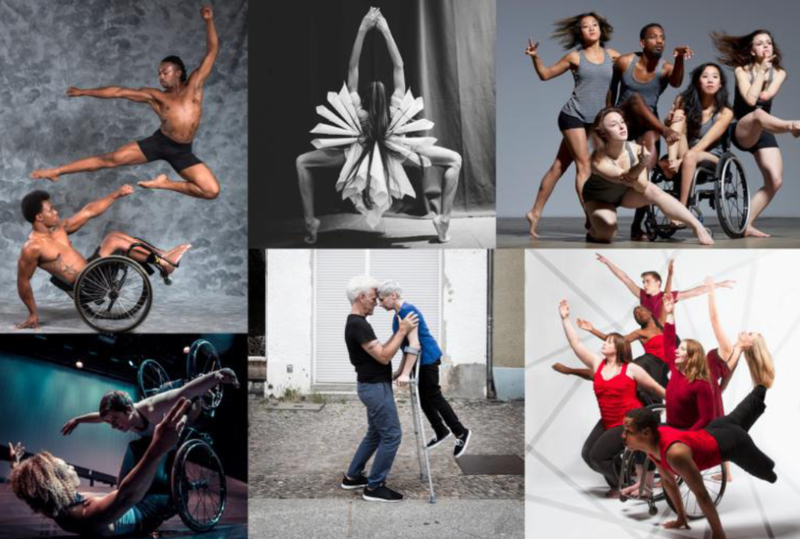 Jess Curtis/Gravity is thrilled to be one of six recipients of Dance/NYC’s Disability. Dance. Artistry. (DDA) Fund. This grant is dedicated to production costs for integrated dance performances in the metropolitan New York City area from July 2017 through March 2018 including our performances of The Way You Look (at me) Tonightpresented by American Realness at Gibney Dance January 10-13, 2018. As a DDA grantee, we invite you to join Dance/NYC’s Disability. Dance. Artistry. Network: a community dedicated to promoting integrated and disability dance artistry, and advancing inclusion and access to the art form for disabled people. As a member of the DDA Network, you will receive e-newsletters with information on integrated and disability dance artistry in the New York City metropolitan area. In addition, your contact information may be shared with the six recipients of Dance/NYC’s DDA Fund: AXIS Dance Company, Jess Curtis/Gravity, The Dancing Wheels Company and School, Full Radius Dance, Kinetic Light, and Heidi Latsky Dance, as well as certain disability service providers with whom Dance/NYC has partnered. If you would like to receive the latest industry news, and join the DDA network, please opt-in.